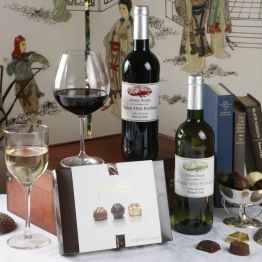 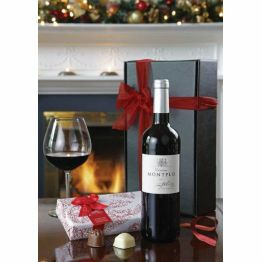 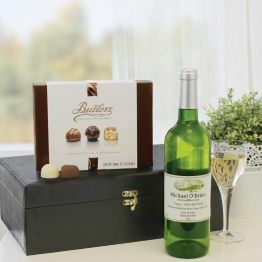 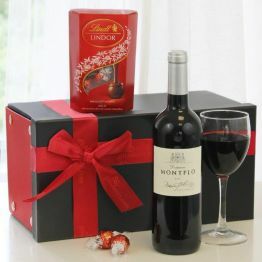 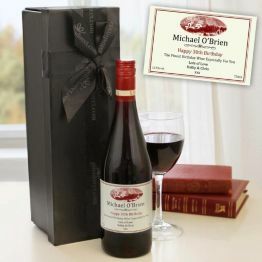 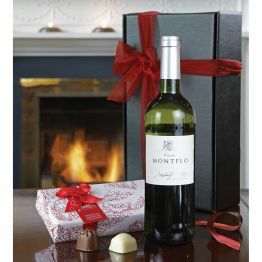 Personalised Red Wine & ChocsGI02A truly unique gift that can be customised to suit any occasion. 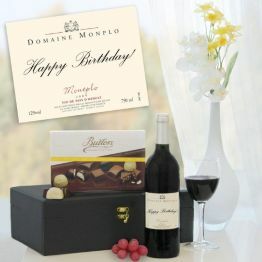 A truly unique gift that can be customised to suit any occasion. 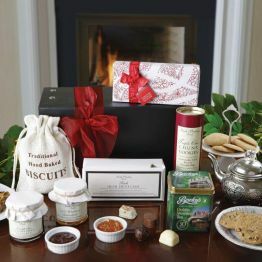 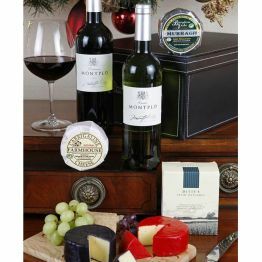 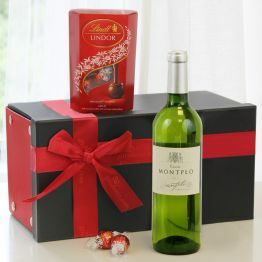 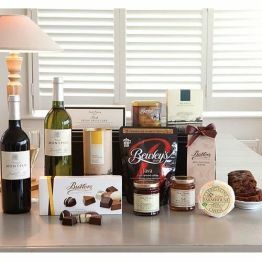 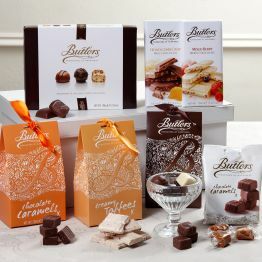 This hamper will earn you 100 Hamper Points. 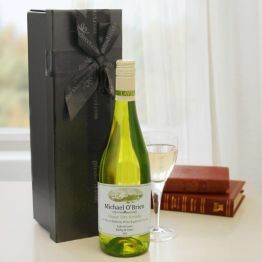 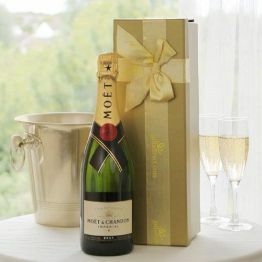 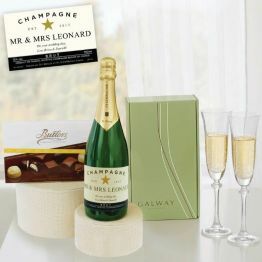 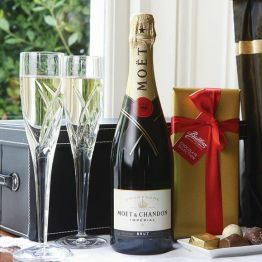 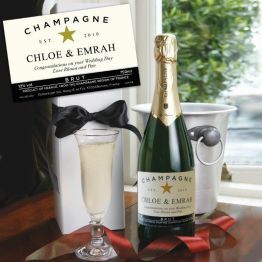 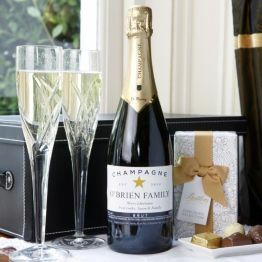 Personalised Fizz Gift - Celebration time!